Here are some of the best Publix deals I've found that are available from Monday, April 1, 2013, through Wednesday, April 10, 2013. The prices are for Miami-Dade, Broward, Palm Beach, Martin, St. Lucie, Indian River, Okeechobee, and Monroe counties in Florida, including the cities of Miami, Fort Lauderdale, West Palm Beach, Stuart, Port St. Lucie, Vero Beach, and Key West. 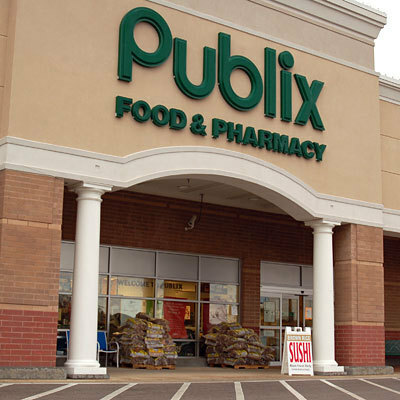 Many South Florida stores now offer Publix digital coupons, so these coupons may also be listed here. Check with your store to see if digital coupons are now available there.